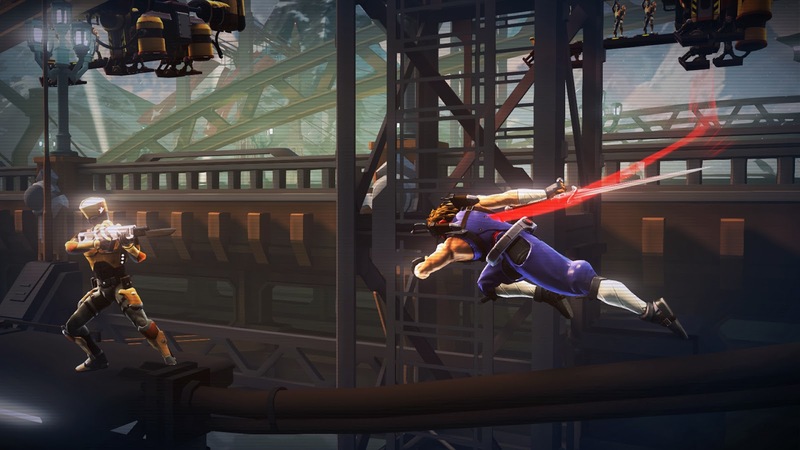 Capcom recently announced that their upcoming title, Strider will be released across Europe on February 19th for PlayStation 3, PlayStation 4, Xbox 360, Xbox One and Windows PC! 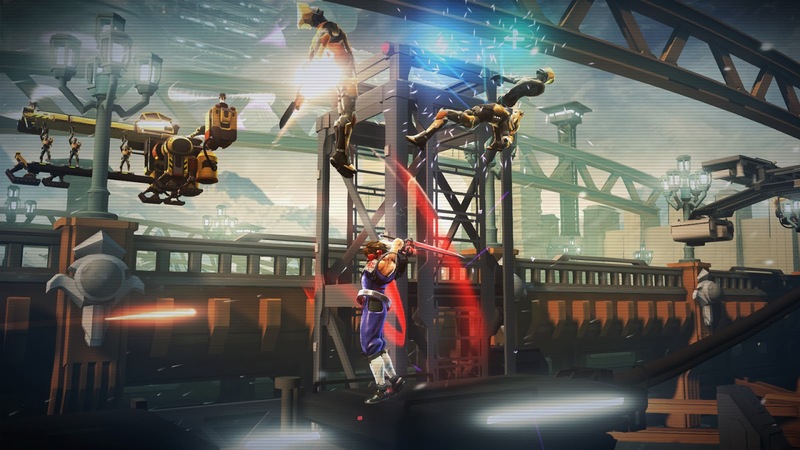 A few new features were also announced in the form of new modes and bonus content! 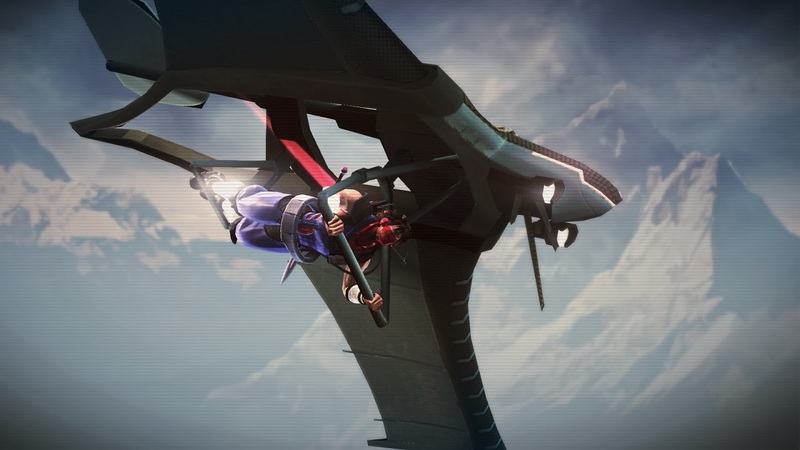 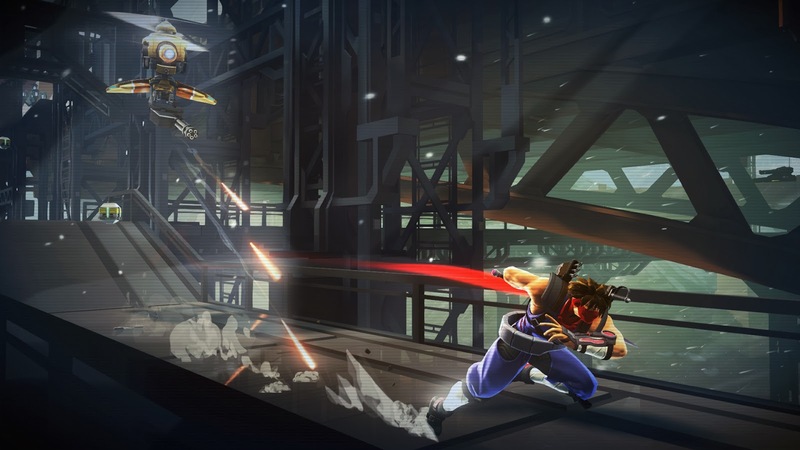 Two new Challenge Modes have been added to the core Story Mode included in Strider. 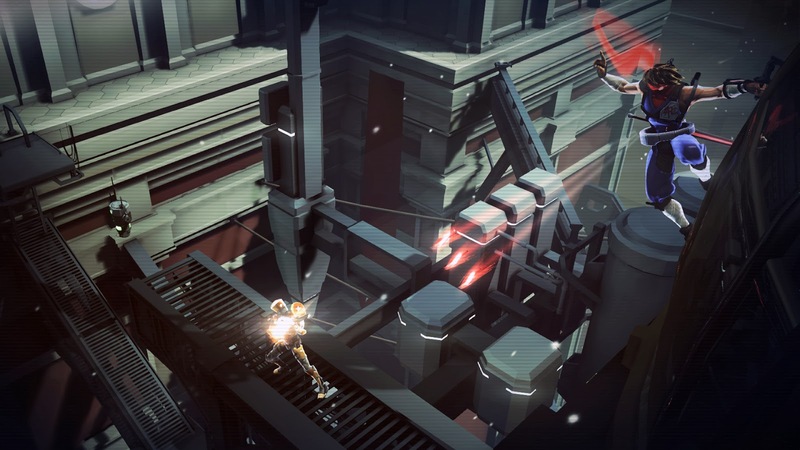 Beacon Run offers a "speed run" race style mode that gives players a white-knuckled experience, challenging them to hit consecutive checkpoints while slicing through enemies, in the shortest amount of time. 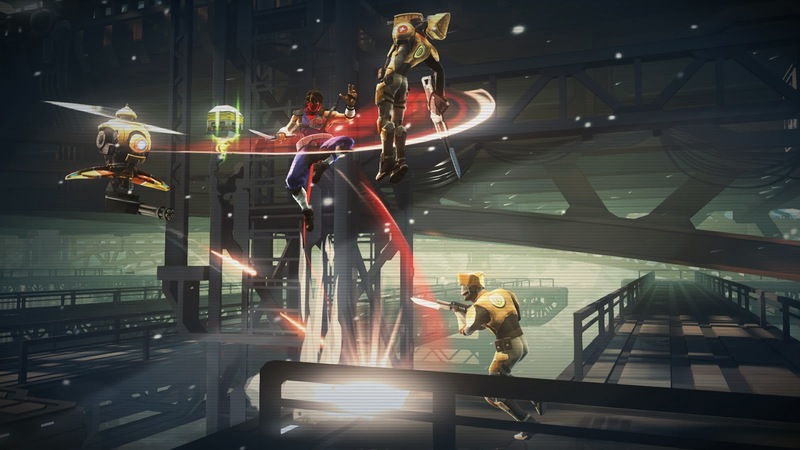 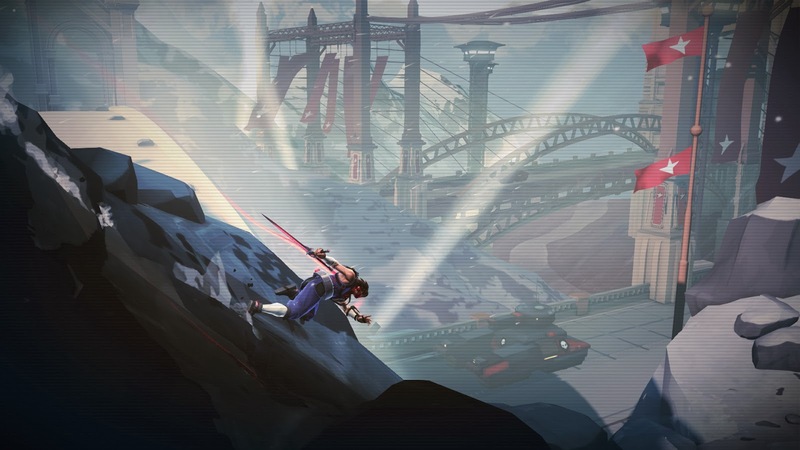 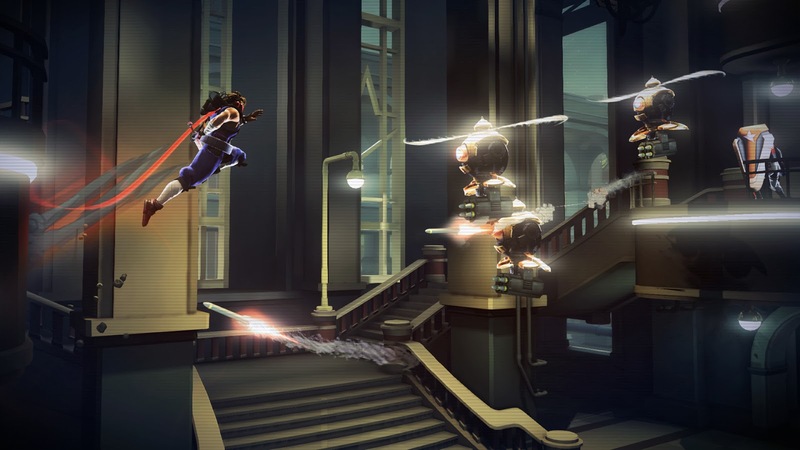 Survival Mode tests players' combat skills with a variety of different item and ability load outs, as waves of progressively difficult and diverse enemies converge on Strider Hiryu. 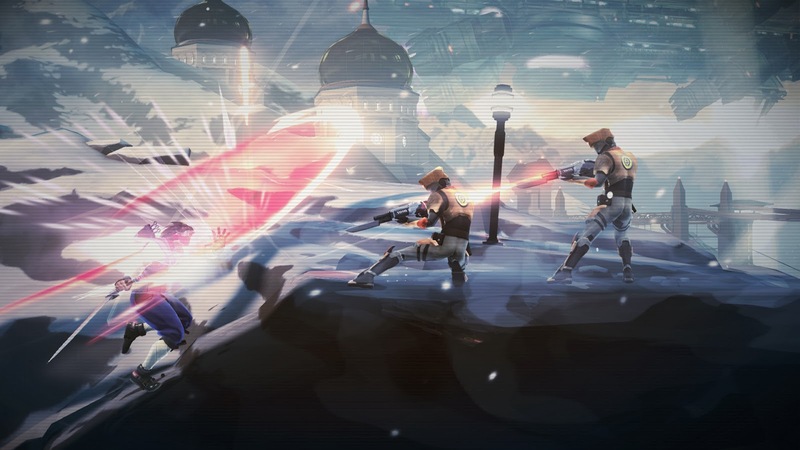 Furthermore, players can unlock new sets of costumes by uncovering the vestiges of Striders fallen in battle against Grand Master Meio's evil empire. 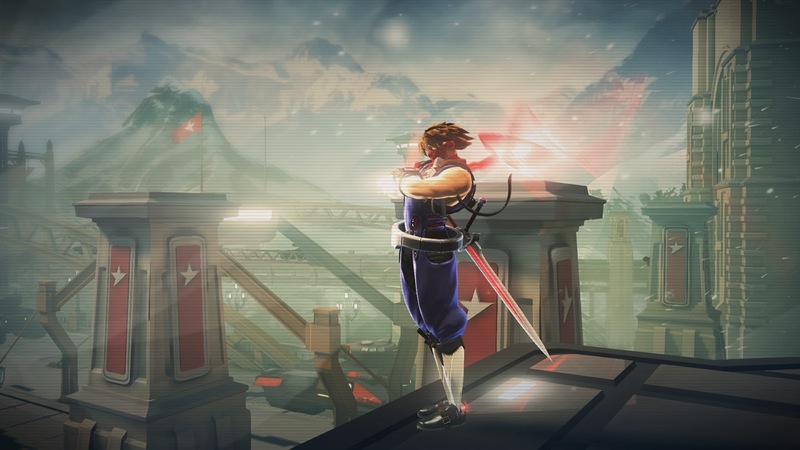 Unlock all costumes to have access to a full array of customization options, allowing players to create their own unique and playable Strider character.